Professor Huang's academic research interests have focused mainly on behavioral finance and, in particular, the applications of cognitive psychology to understanding the pricing of financial assets. He has also worked on credit risk and derivatives, on the effects of illiquidity on asset prices, and on the application of auction theory to takeovers. He has published in the Journal of Political Economy, the Quarterly Journal of Economics, the American Economic Review, the Journal of Economic Theory, and the Journal of Finance, and has won awards for both research and teaching. 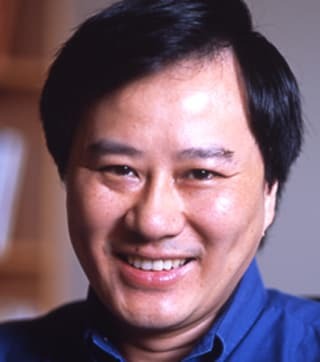 Prior to coming to Johnson, Huang taught at the Stanford University Graduate School of Business and at the Graduate School of Business at the University of Chicago. In recent years, Professor Huang has also conducted in-depth research on financial markets and corporate finance in China.